That’s cool. 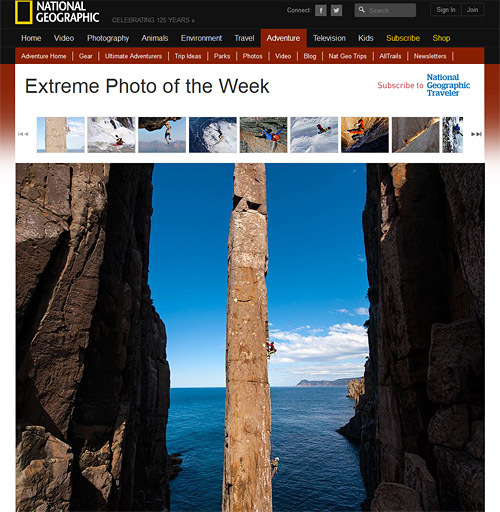 One of my Totem Pole photos has been deemed National Geographic’s “Extreme Photo of the Week”. Nice write-up too. Thanks National Geographic!